Hi.Net Solutions is offering best creative skills & technological expertise to promote your business in the world through Search Engine Optimization for top ranking of your website. Search engines like Google, Yahoo, Bing, MSN etc and to get move related visitors to your website and help you to find potential buyers for your business. 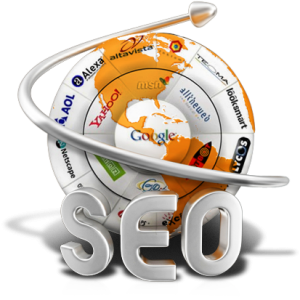 We can work as your back office for both On-Site and Off-site search engine optimization.